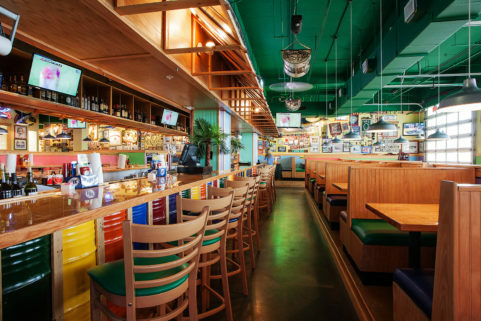 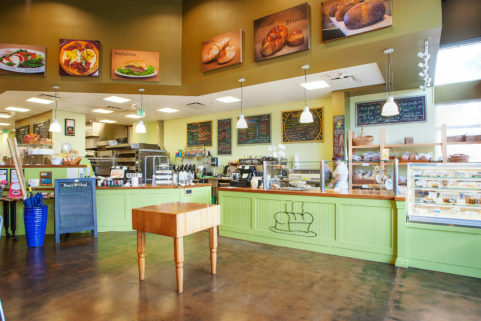 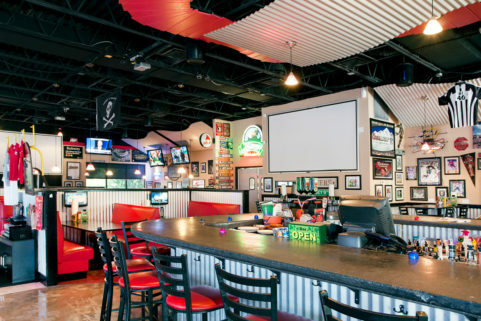 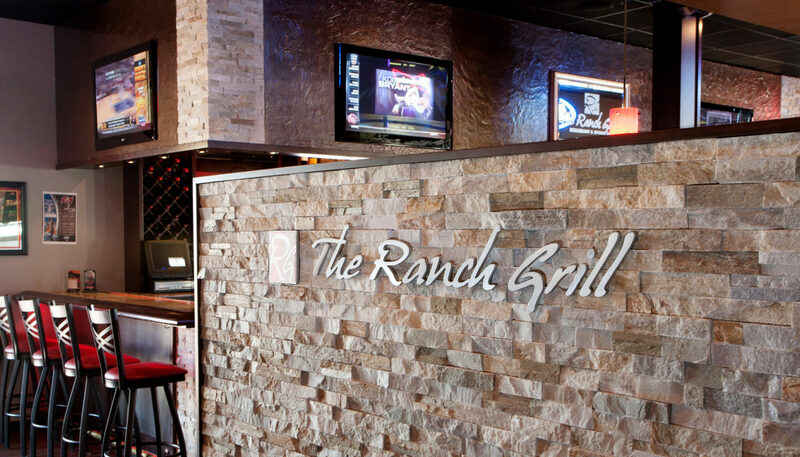 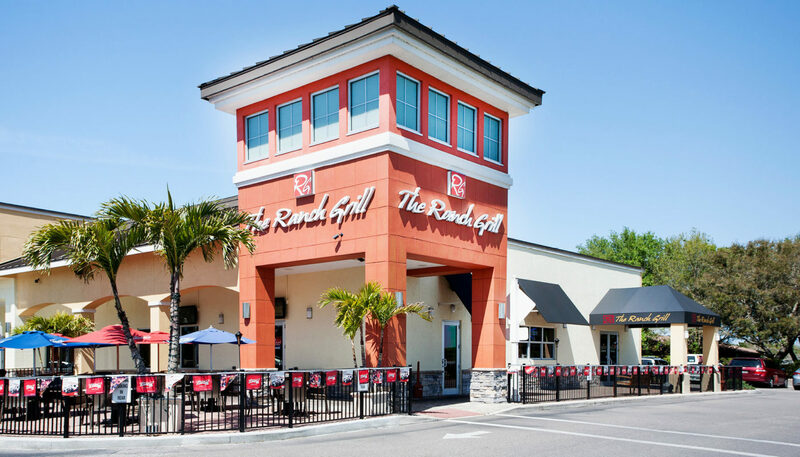 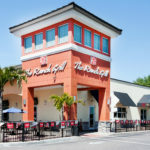 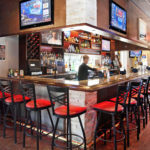 The Ranch Grill Restaurant & Sports Bar in Lakewood Ranch, Florida, was designed to complement the adjacent Premier Soccer Fields by creating an atmosphere that appealed to sports fans and their families. 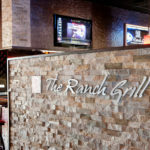 Guest seating ranged from a large bar, table seating, and booths, with views to 20 HD screens, to The Ranch Grill’s sunny patio. 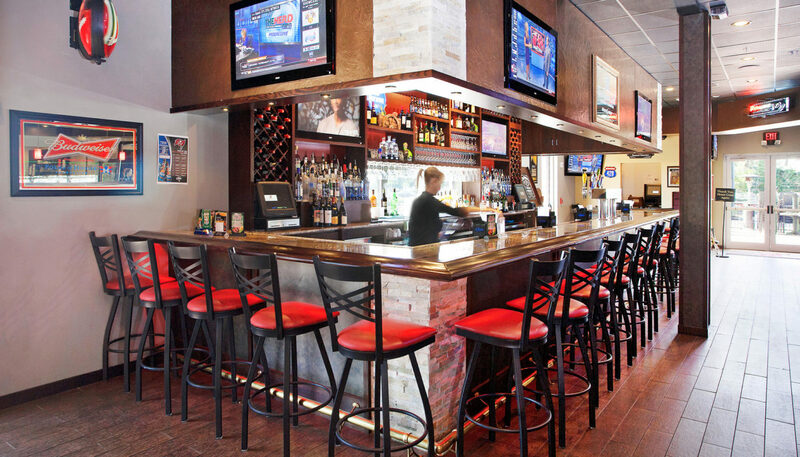 WBRC provided architectural services and coordinated engineering services for this project.